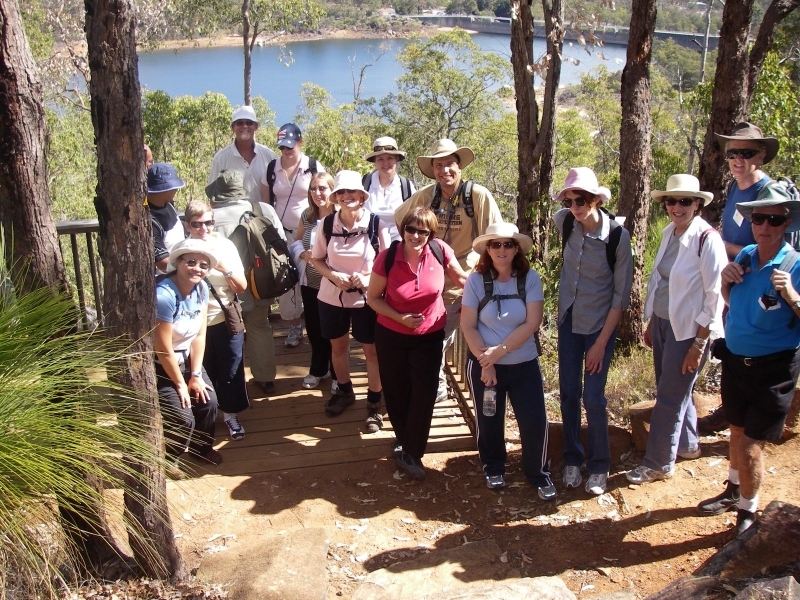 Are you a first timer or do you just occasionally dabble in bushwalking? This is a great way to learn about what the Track has to offer you. The walk (approx. 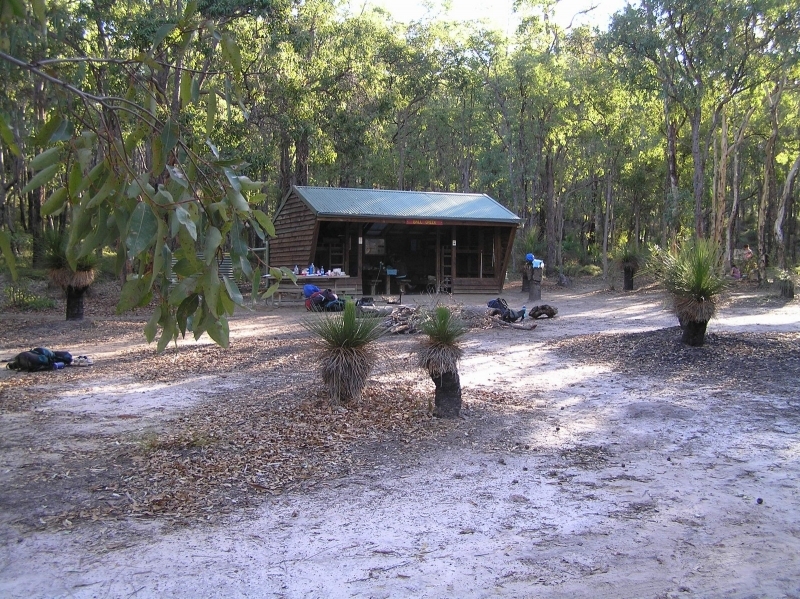 12km with some hills) takes you through mixed jarrah forest with views over the Mundaring Weir to a Bibbulmun Track campsite. 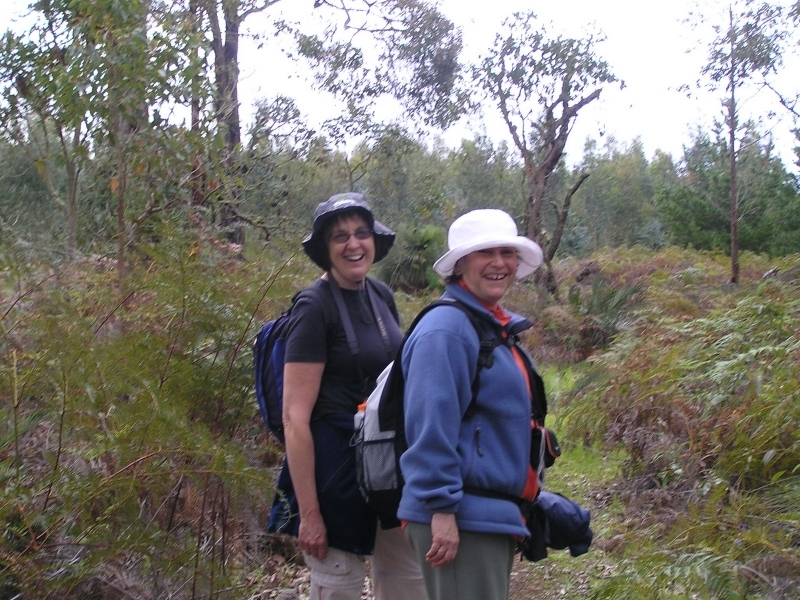 Your guides will be on hand to talk to you about walking the Bibbulmun Track and share with you their personal experiences. We finish near the walkers’ favourite local haunt, the Mundaring Weir Hotel. An all-round fun day and great introduction. If the group has time and everyone is of sufficient fitness overall, the walk may be extended as an option to Mann’s Gully (an extra 4km). 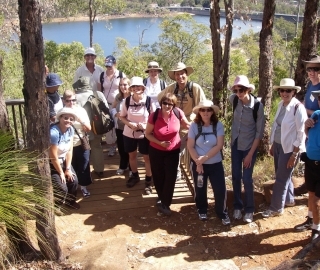 Walkers reach a viewing platform above the Mundaring Weir on their way to the pub.